Do you know that Adeyemi College of Education, Ondo State, ACEONDO part-time degree programmes of Obafemi Awolowo University, Ile-Ife admission form for the 2016/2017 academic session is out? 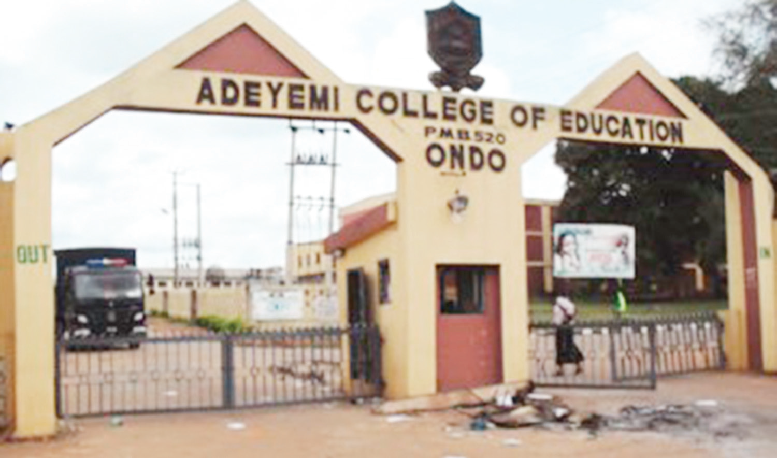 The truth is that applications for Adeyemi College of Education, Ondo State, ACEONDO part-time degree programmes of Obafemi Awolowo University, Ile-Ife are invited from suitably qualified candidates for admission into the Part Time Degree Programmes. Act quick. CLOSING DATE: All applications must be submitted not later than Friday, 17th February, 2017 as lectures will commence in March 2017.